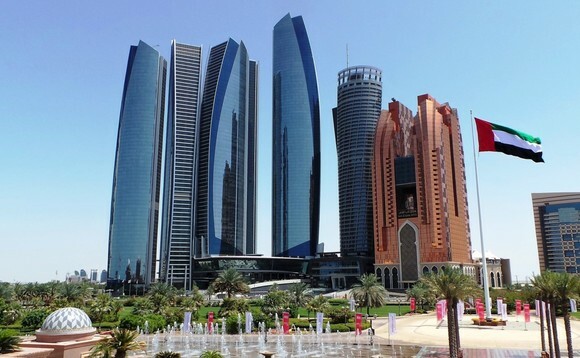 Abu Dhabi Global Market has enacted changes to its rules that combat money laundering and financing of terrorism and unlawful organisations, as the UAE ramps up efforts to tackle financial crime. Under the enhanced ADGM AML Regime, Relevant Persons, including ‘designated non-financial businesses and professions' who operate in ADGM will be required to be registered under the ADGM AML regime and comply with the obligations under this framework within the next 12 months. "These amendments reflect ADGM's continuous commitment as an international financial centre, to provide a safe regulatory environment and adopt a stringent and effective financial crime prevention supervisory framework, which supports the UAE's efforts to combat money laundering and terrorist financing activities. ADGM is working closely with UAE federal authorities to ensure proper readiness for FATF's upcoming mutual evaluation assessment, and our dedicated team is working on various initiatives to enhance the level of compliance and awareness of financial crime risks," Richard Teng, CEO of Financial Services Regulatory Authority of ADGM said. These amendments reflect ADGM’s continuous commitment as an international financial centre, to provide a safe regulatory environment and adopt a stringent and effective financial crime prevention supervisory framework, which supports the UAE’s efforts to combat money laundering and terrorist financing activities"
The UAE received satisfactory status in its last review in 2008. If any nation falls short in its FATF assessment, it would receive a negative report and risk being named as "unsatisfactory" or worse.